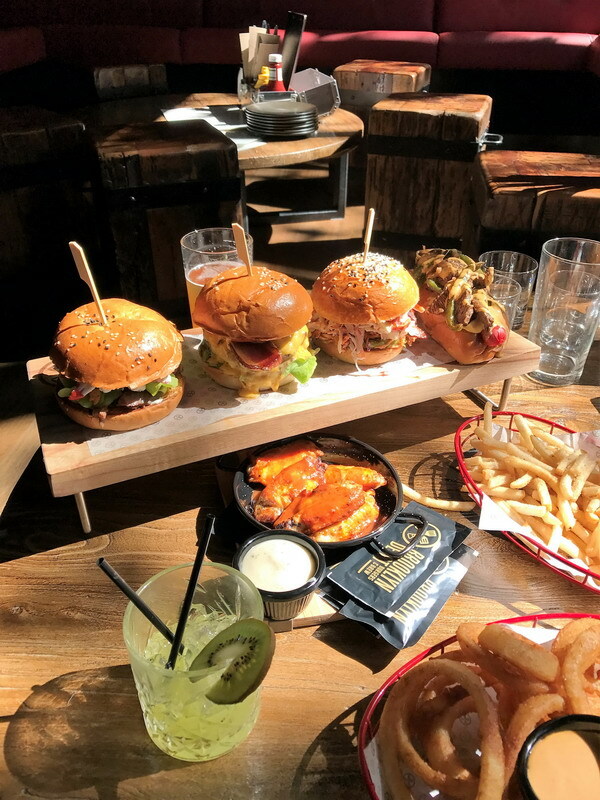 There are an exhausting amount of burger restaurants going around at the moment and it’s pretty hard weeding out the good ones from the bad, so that’s when we step in and let you know about the awesome ones. 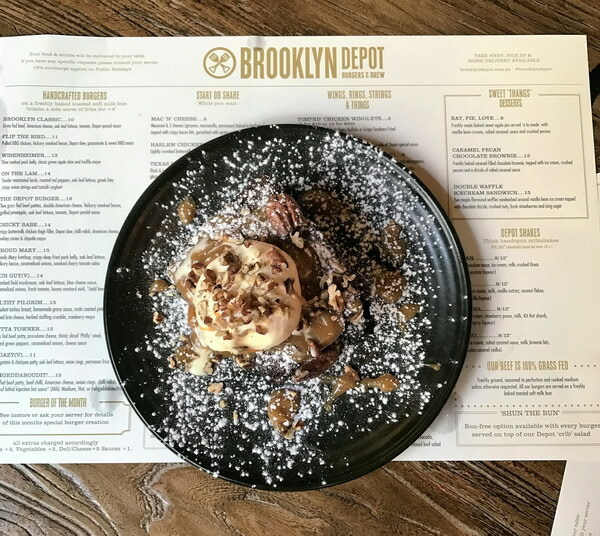 Last weekend, we tried out Brooklyn Depot in Melbourne with a small group of close friends, and the verdict? Pretty good. 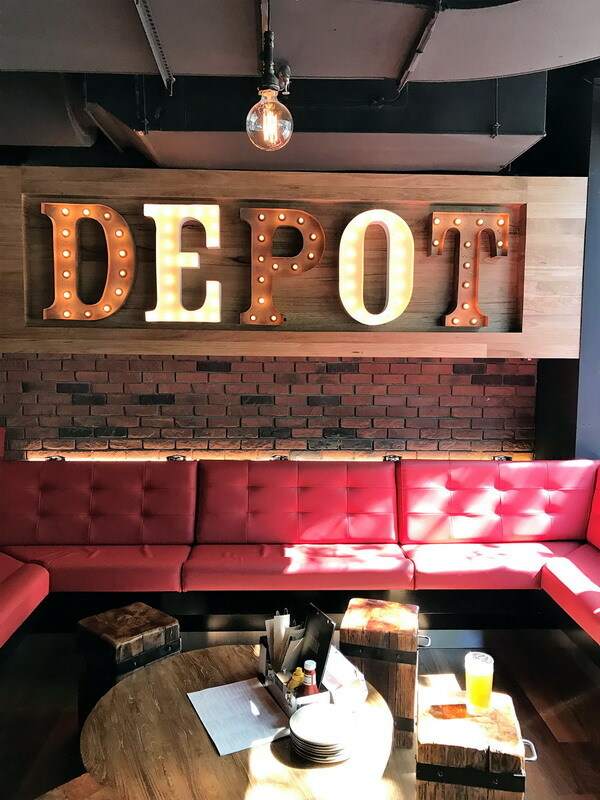 “Brooklyn Depot is inspired by Old Brooklyn and their Chef prepared menu of Handcrafted Burgers, Hot Dogs, Salads and Desserts will get your tastebuds ticking”. Overall, we had a fantastic afternoon with our amazing friends at Brooklyn Depot in Melbourne. The food was delicious and the drinks were fabulous. 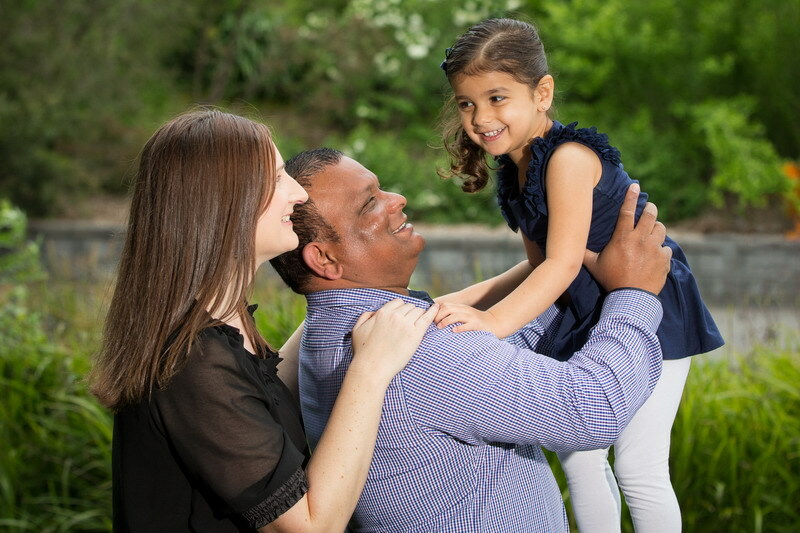 As you can see we tried a fair chunk from the menu and didn’t have any complaints at all. 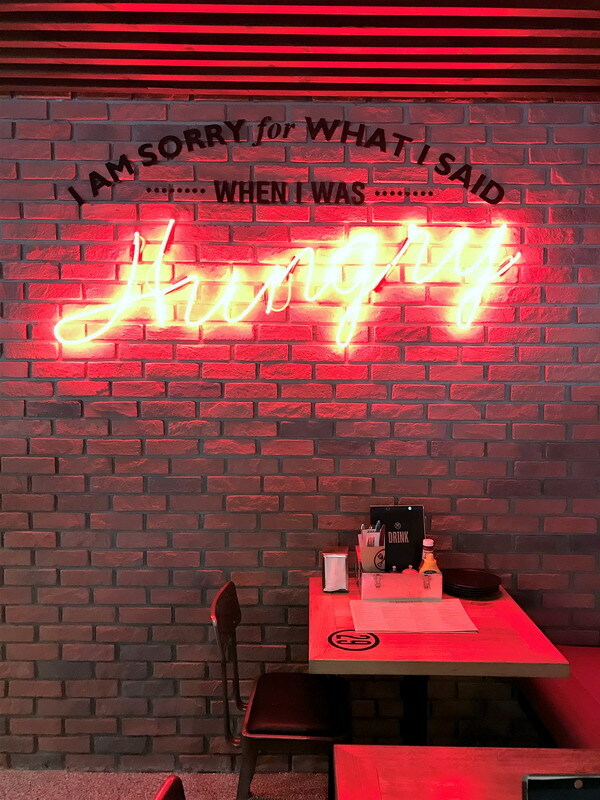 The restaurant itself was pretty modern and funky with some very cool decor. 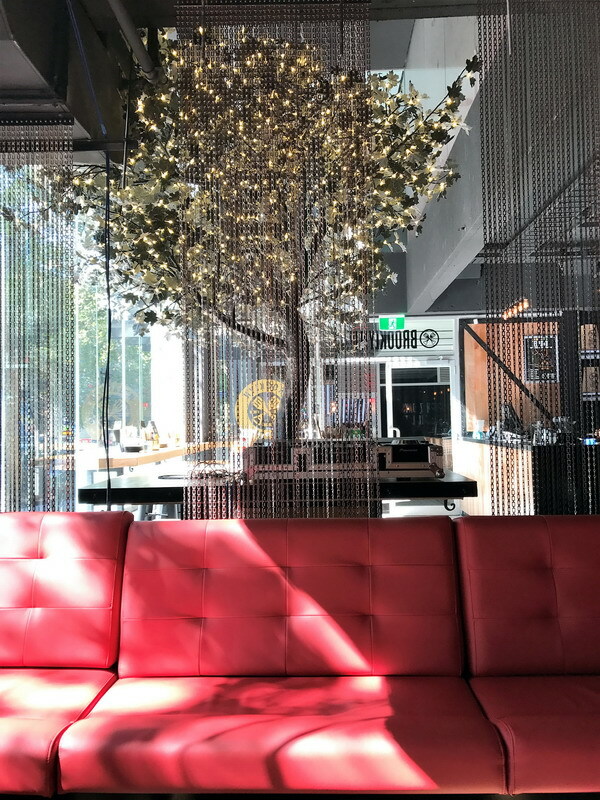 We will definitely be back again and would love to try a few more desserts and cocktails from the menu. I was a paying guest at Brooklyn Depot, and thought it was so fantastic that I would share it with you. The burgers are the best from here.